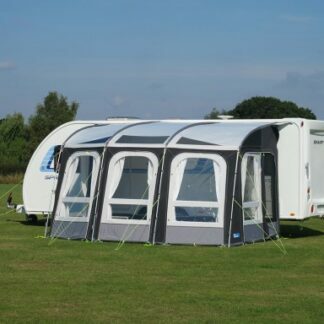 In the last few years they have become market leaders in inflatable awnings and inflatable tents which has revolutionised peoples experience of putting up there tent or caravan awning. 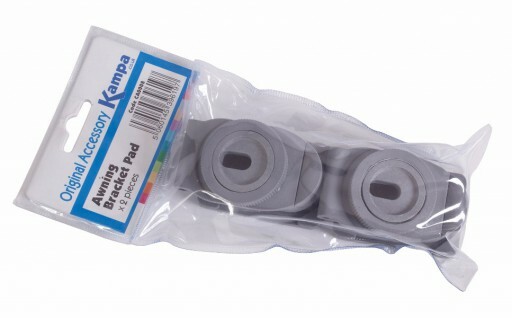 This year Kampa have pulled out all the stops with some of there designs. 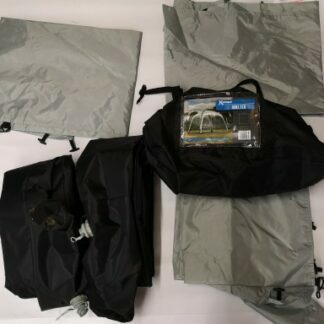 They are also becoming a household name with there tents and accessories as well. 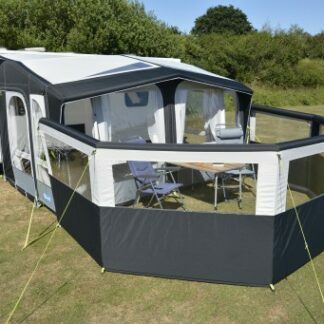 Some of this years great Kampa products to look out for are the Frontier and Classic air caravan awnings, the new Bergen 6 air and Croyde 6 air tents along with some of there classic accessories and pieces of furniture. 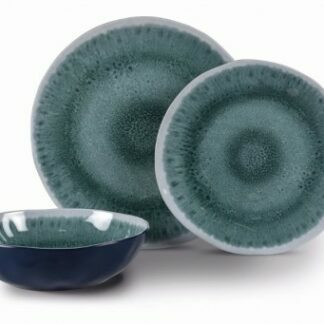 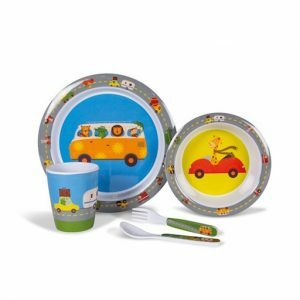 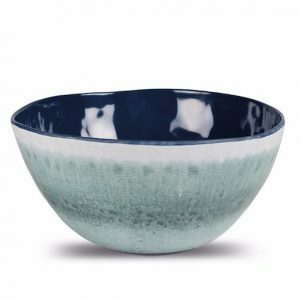 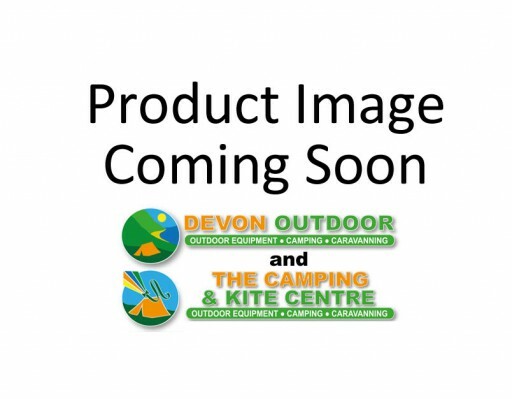 You can see our range either on the website or in either of our two stores 1 in Devon and 1 in Wales. 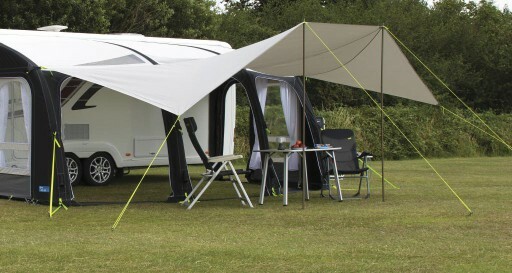 Please click through and see our full Kampa Range! 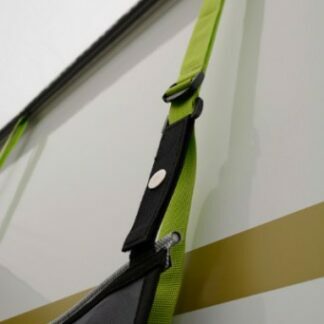 The Kampa Hanging Rail attaches to the AccessoryTrack™ found on most of our caravan awnings and many of our motorhome awnings. 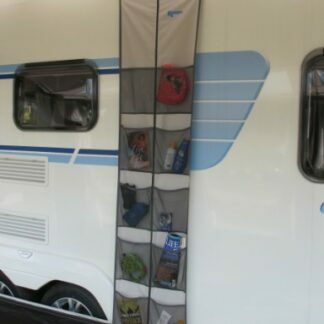 Add extra storage capacity to your awning with the Kampa Awning Organiser. 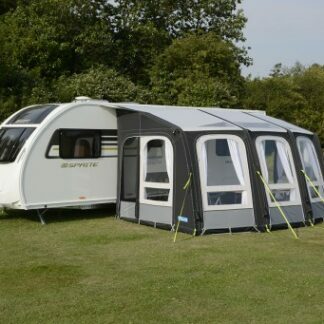 A modern take on the traditional awning, the Ace Air Pro 400 offers a great style and practicality from an inflatable awning. 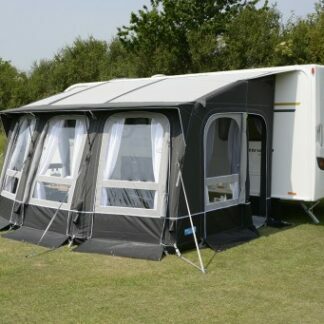 The Kampa Ace Pro 400 showcases all that’s best in porch awning design and function. 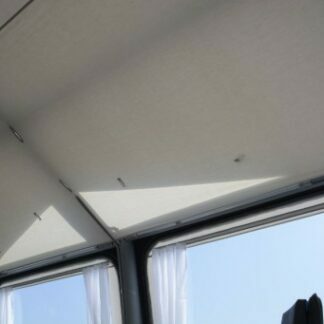 Kampa have design this awning to be easy to set up. 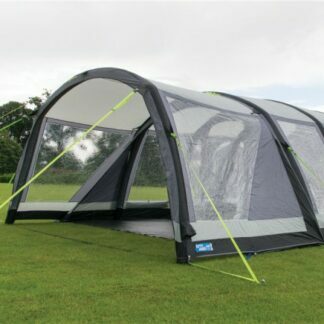 Introducing the Kampa Air Break Pro 3, here is the first inflatable windbreak which is the perfect addition for your Kampa Air Pro Awning. 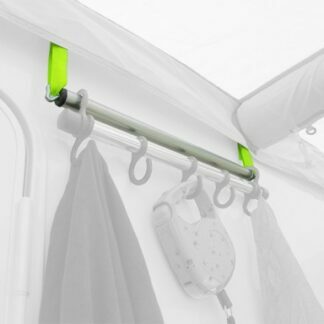 Please note this product is due into stock in May. 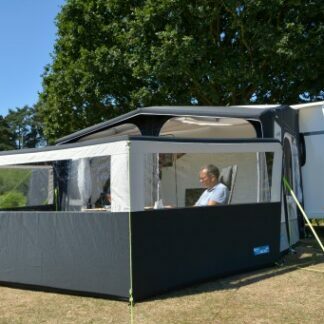 Introducing the Kampa Air Break Pro 5, here is the first inflatable windbreak which is the perfect addition for your Kampa Air Pro Awning. 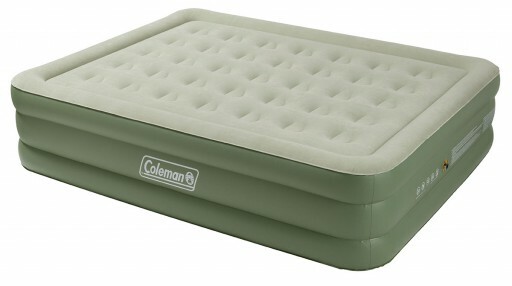 Please note this product is due into stock in May. 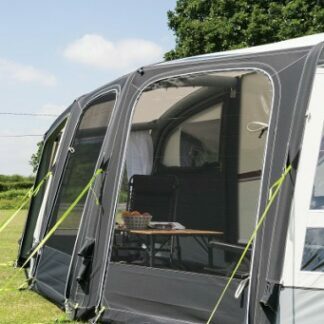 The Kampa Air Shelter 300 Spare Airbeam Under Beam is a spare beam for the bottom of the two beams in the Air Shelter 300. 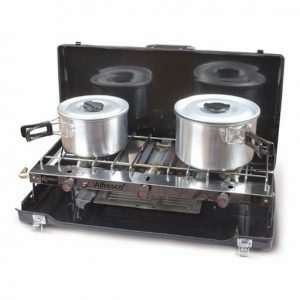 The Kampa Aqua 10L Concertina water carrier collapses down for easy transport and storage. 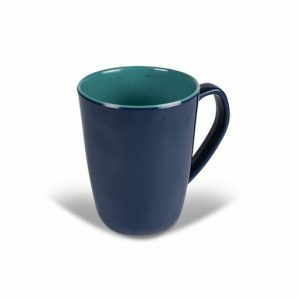 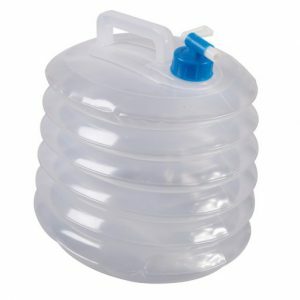 All have a screw top and closable tap for easy fill/refill and dispensing. 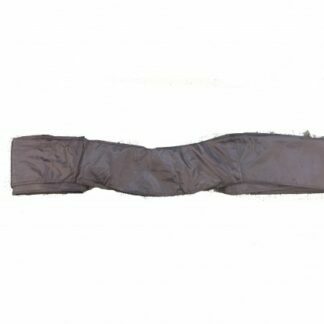 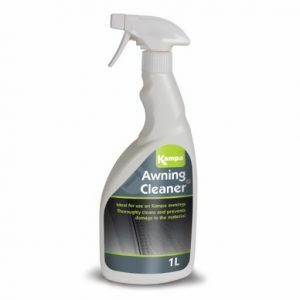 The Kampa Awning and Tent Cleaner is ideal for use on Kampa awnings and tents. 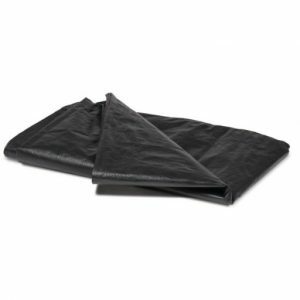 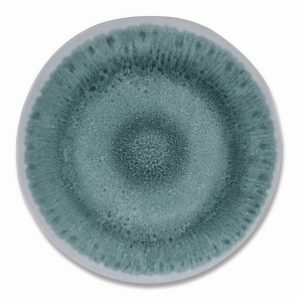 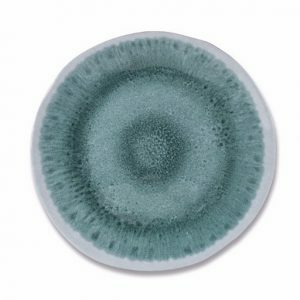 Thoroughly cleans without causing damage to the material. 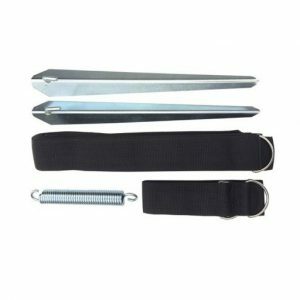 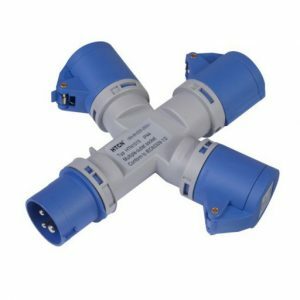 The Kampa Awning Tie Down Kit is ideal for securing caravan and motorhome awnings in windy conditions. 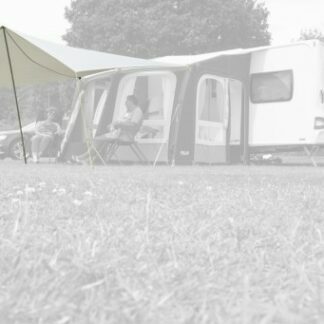 The Kampa Bergen 4 Air Pro Canopy is an excellent addition to your Bergen 4 Air Pro tent, making the large porch area even more usable.